This collection of thought-provoking essays addresses the complex issues of Ulster Scots history and ethnic identity by viewing them from a transatlantic and comparative perspective. The 11 essays in this volume, originally presented at meetings of the Ulster-American Heritage Symposium by scholars from Scotland, Ireland, Canada, and the United States, explore the nature of Scotch-Irish culture by examining values, traditions, demographics, and language. 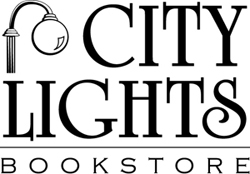 The essays also investigate the process of migration, which transmitted that culture to the New World, and the subsequent assimilation of Celtic ways into American culture. The themes presented are wide-ranging and complex. First is the dynamic nature of Ulster society in the 17th and 18th centuries and the rapid changes occurring there, especially those affecting Presbyterianism and community cohesiveness. Also examined is the experience of migration, asking such questions as who migrated and when, what their expectations were, and how closely colonial reality matched those expectations. A third theme is the development of economic strategies and community-building both in Ulster and North America, making important contributions to the "new rural history" and explaining the success of the Scotch-Irish on the American frontier. Finally, the volume addresses ethnic identity and cultural diffusion, advancing the ongoing debate initiated by Forrest McDonald and Grady McWhiney and elaborated on by David Hackett Fischer. Ulster and North America illustrates the value of transatlantic dialog and of comparative studies for the understanding of ethnicity and migration history. H. Tyler Blethen is Professor of History and Director of the Mountain Heritage Center, Western Carolina University. Curtis W. Wood Jr. is Professor of History at Western Carolina University. T.G. Fraser is Head of the History Department at the University of Ulster in Coleraine. 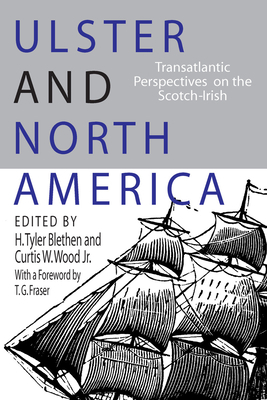 "These essays should lay to rest any lingering doubts that the Scotch-Irish have made a major contribution to North American civilization in general and to that of the U.S. Upper South in particular."